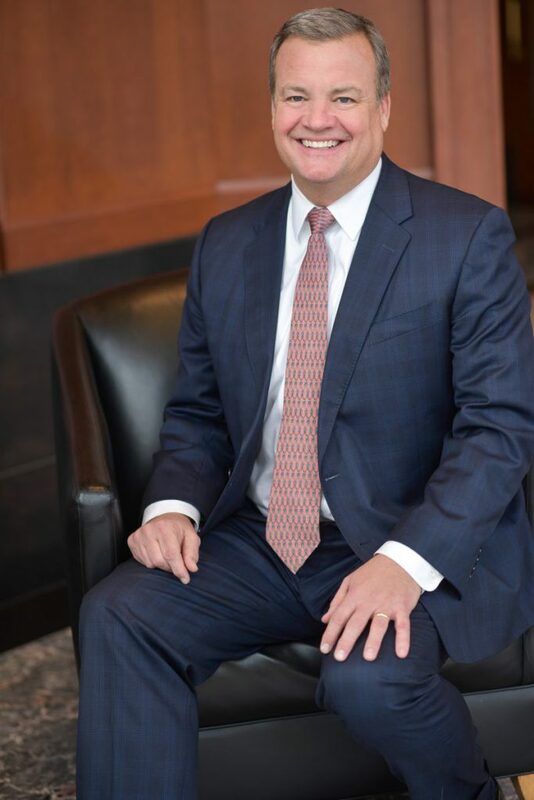 Moneta Partner Mark Heffernan serves all of his clients as their Family CFO, providing a full spectrum of financial planning services to individuals and families in various stages of their wealth development. Mark has been widely quoted in both local and national financial articles. Armed with significant expertise and more than 25 years experience in financial planning, Mark helps clients make the best decisions in every situation as they move towards the achievement of their financial goals. The Heffernan Team builds trust with clients by always doing what’s best for them and delivering truly unbiased advice as only a completely independent, 100% employee-owned company can offer. Mark earned his BSBA in Economics from the University of Missouri in 1986 and his MBA in Finance from Saint Louis University in 1991. Prior to joining Moneta in 2003, he worked with Price Waterhouse and A.G. Edwards in St. Louis. Outside of his work at Moneta, Mark stays heavily involved in the St. Louis community. He has served on many boards, including time as president of Chaminade College Preparatory School Board of Trustees, president of Chaminade College Preparatory School Alumni Board, president of Westborough Country Club, a member of the board for the Mary Ryder Home and a member of the Barnes-Jewish Hospital Foundation Planned Giving Committee. He continues to serve on other boards, acting as treasurer of Moneta Charitable Foundation, a member of the Moneta Board of Managers, director of the Western Golf Association and a member of the Ronald McDonald House Charities Board. Mark enjoys playing golf and tennis. He and his wife, Cindy, have three children.